Spend the day in absolute luxury. The Royal spa package features only the highest quality spa treatments that indulge your mind, body, and spirit. 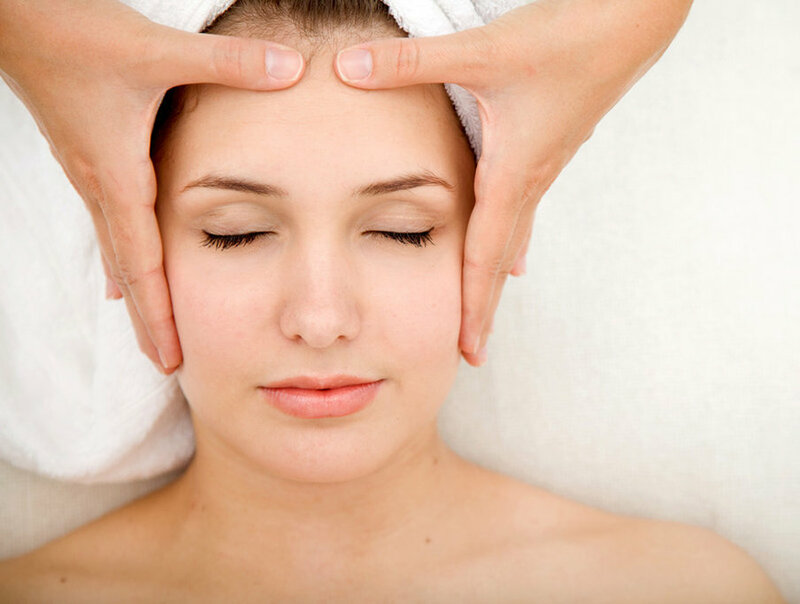 Enjoy an aromatherapy massage, custom facial, and a superb combination of salon services. The Royal spa package is available for$368 (tax and gratuity not included). For more information visit our spa menu, call the spa's front desk at (905) 722 - 0001 ext. 1, or email [email protected].